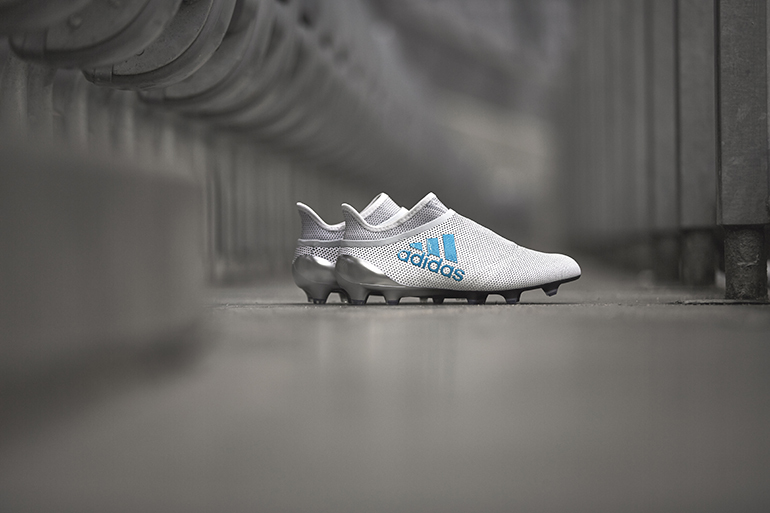 With the football season drawing to an end, and that long summer of rumours and anticipation starting to creep in, the Champions League Final is on every fans mind, with Adidas completing their brand new Dust Storm Pack. 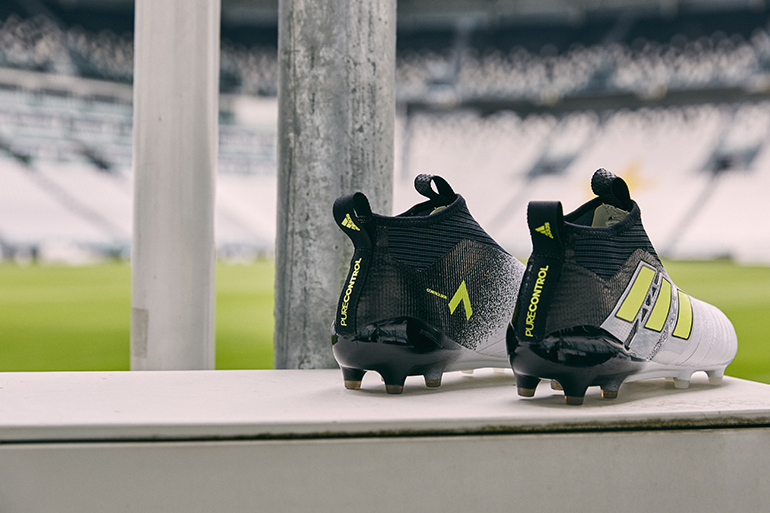 Featuring all the main silos, the Dust Storm pack holds some stunning designs which are set to be debuted when the two footballing giants, Juventus and Real Madrid, meet this Saturday to compete for that special trophy. 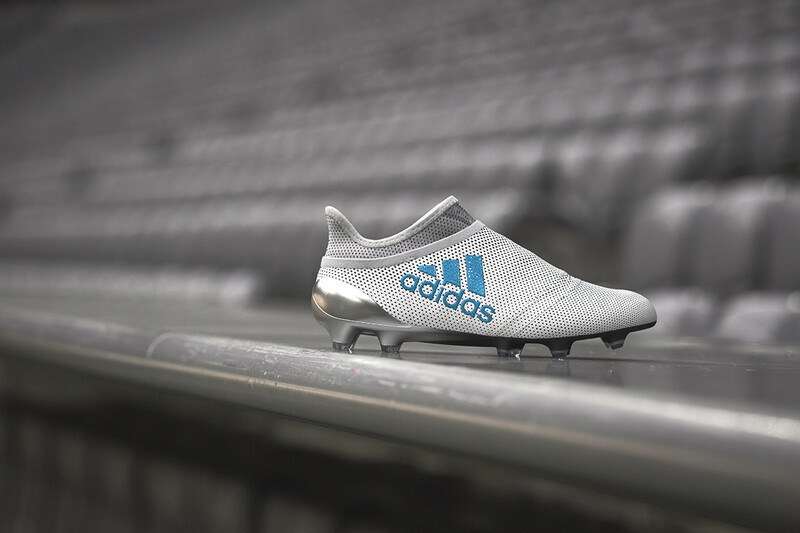 The pack features the recently released Nemeziz boots, which isn’t just a thing of beauty, but holds some groundbreaking technology which is set to take the football world by storm… get it? 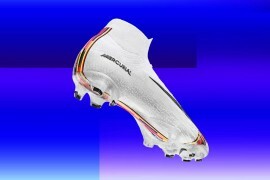 Following the Nemeziz, are brand new colour ways for the Copa and ACE, as well a complete new design for the X. 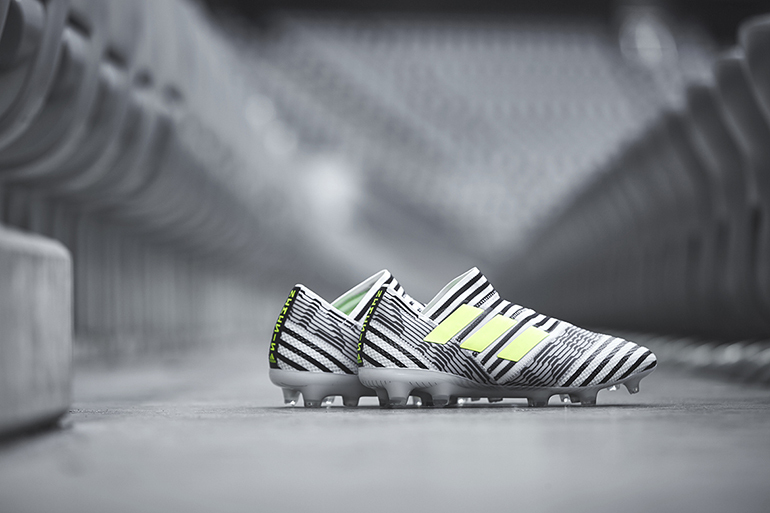 With adidas adding packing saving the new technology for the new Nemeziz silo, you’d think they wouldn’t have anything left for the rest. However the X17+ PureSpeed has had a neat technology design makeover, as well as a brand new silo name. The first thing I noticed on the new X is the new matte colour update to the sole plate. I mean, just look at it! stunning. Moving on, adidas have now added a brand new SpeedSkin texture to the same TechFit compression material underneath. 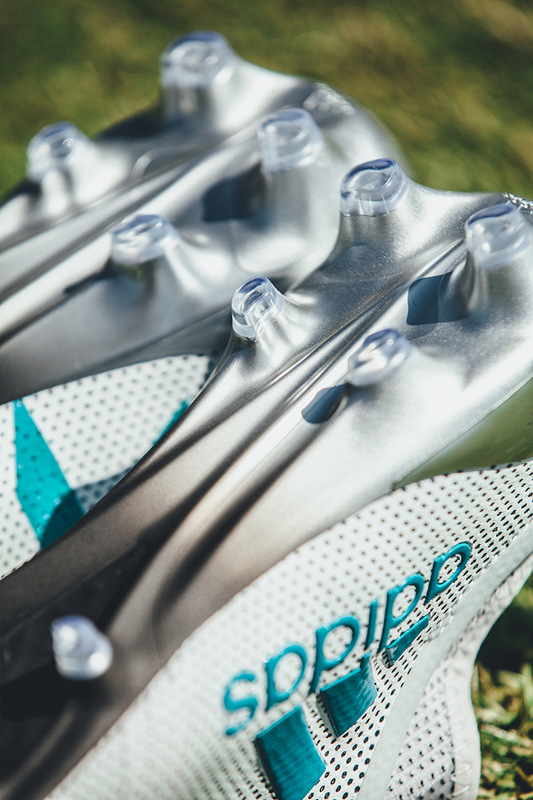 The upper creates friction between the foot and the ball thanks to its perforated material. 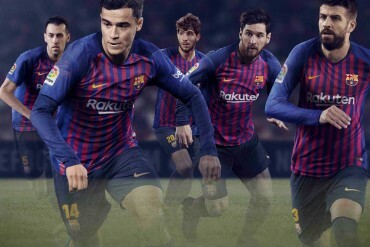 This type of technology enables the player to have much more control over the ball, essential for those players who pack pace and speed to their game. 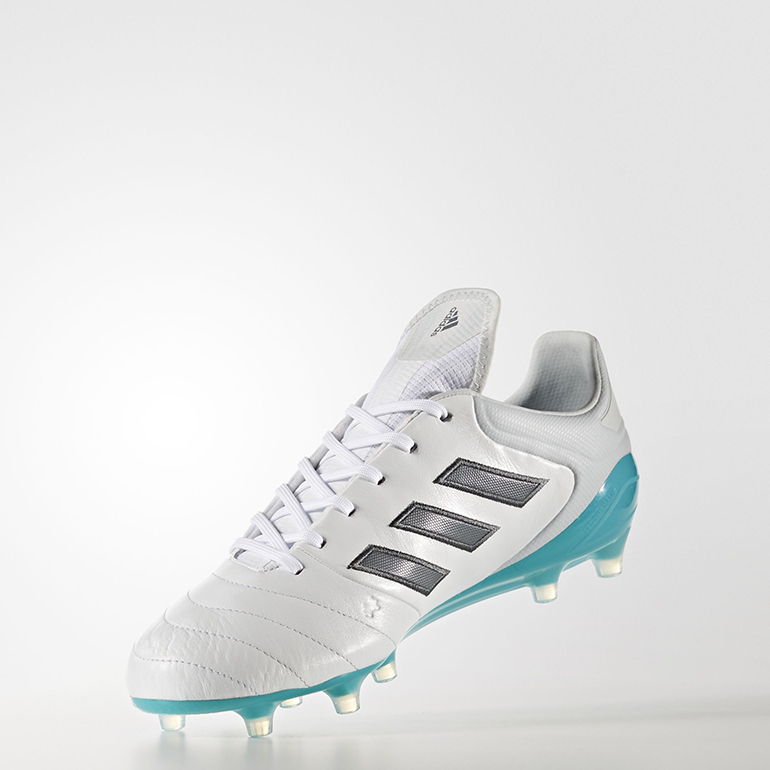 The change to the upper is the only significant change to the X silo, with adidas sticking with their Non Stop Grip (NSG) technology, improving control during the toughest conditions. 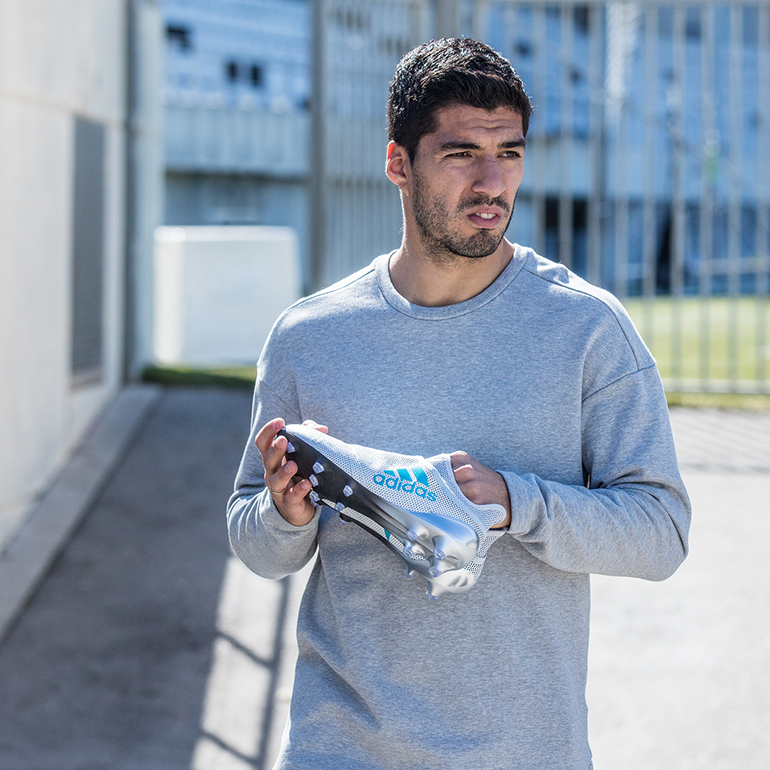 They have also stuck with the Sprintframe outsole with powerful traction studs, known for its solid stability during high speeds. Although no new technology features have been added to the Copa and ACE silos, they have been given a stunning new colourway, which arguably sit amongst the best looking packs from adidas football.